Schedule | Great Northern Side-by-Side Classic in Medford, WI. New for 2019: The club has decided to try something a little different this year. For those that like to shoot a lot and would like to get the per bird cost down this year shooters can shoot side events on Wednesday and Thursday all day for the low price of $75 per day for registered shooters and $95 for unregistered shooters. Normal ticket sales will still be available as well. Registered shooters will have an equivalent number of tickets placed in the hopper for drawing purposes . So bring lots of shells and shoot, shoot, shoot and shoot some more !!! Open shooting starting at 8:00, with any gun you wish to use. Main Events may be shot as side events on Wednesday and Thursday only.All available events these days include:86-Bird Super Sporting , 86-Bird Hunters Challenge , 24 Bird Super Pigeon Ring, 30 bird grouse 6- stand targets, and 25 Bird 5-stand. Side events may be shot with any gun (Wednesday and Thursday only) and walk-ons are welcomed. Side Events available Friday through Saturday: 30-Bird Grouse, 6-Stand and 25-Bird 5-Stand. Over $12,000.00 of prize guns to be given away, along with other prizes by drawing. Entrants will have scheduled shooting times. Side events available throughout the weekend. We encourage you to bring your own ATV’s. Rental carts will be available. Rental carts must be reserved, paid for in advance and rented for the entire event; they are not offered on a daily basis. Camping is available, however we cannot provide full hookups. Several places have power available on a first come first serve basis. Continental breakfast on both Friday and Saturday. 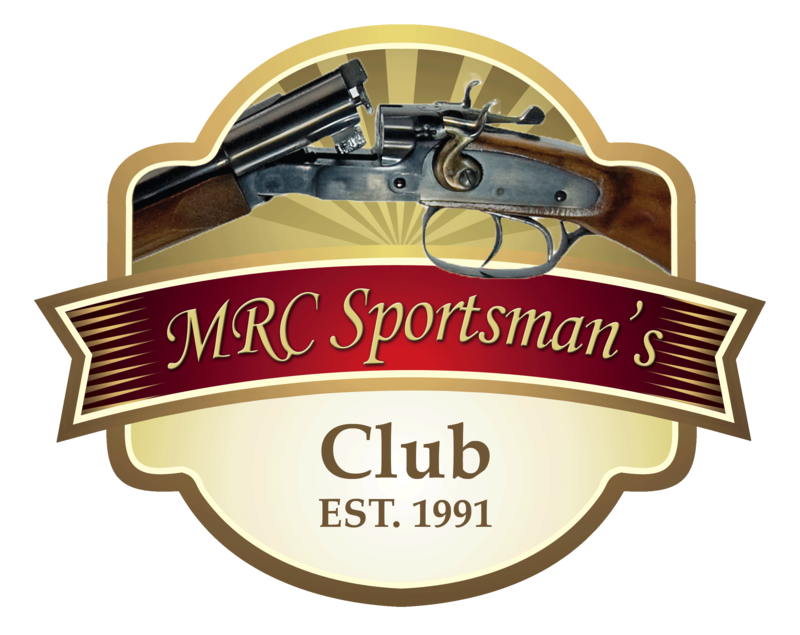 Food will be served from 11:00 am – 2:00 pm at the MRC Sportman’s Clubhouse where you register.